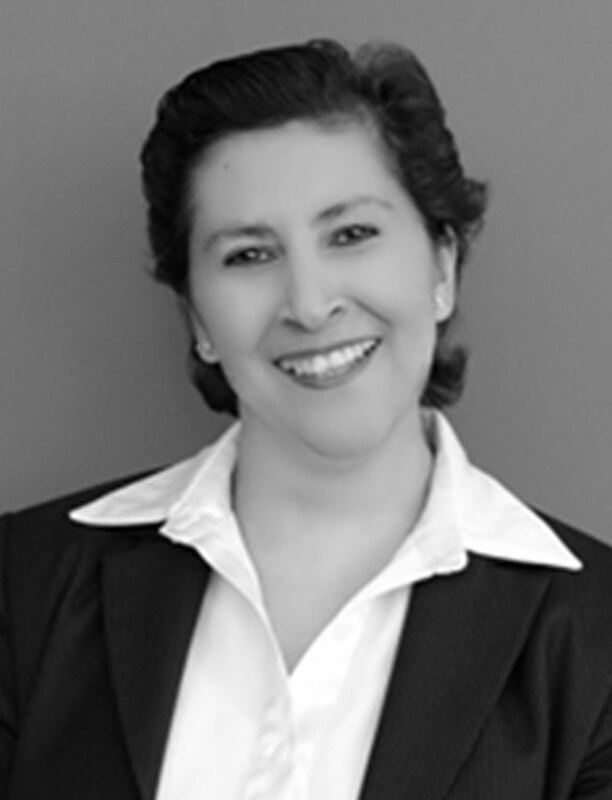 Maribel is a paralegal in the Trademark Department. She joined Calderon & De La Sierra in 1996. With almost 20 years of practice and experience in our firm, she focuses her practice on providing assistance to the trademark team, as well as conducting trademark searches and preparing new applications.